Your PC comes with more than 100 built-in components. You’ve got the Wi-Fi chip, the processor, the graphics card, the power button, and scores of other bits and pieces for making things happen. It’s a complex system that miraculously works. All those components are controlled by device drivers. These are essentially small, yet complex pieces of software that control the way the different components operate. And just like every piece of software, drivers can be faulty (especially early versions) or fail to extract the full potential from hardware. So they need to be regularly updated. You might have driver issues – which are far more common on older hardware and operating systems. And though driver problems are less common on Windows 10 and with brand-new devices, they still exist; webcams have crashed applications and Kindles have triggered bluescreens in Windows 10. Both of these problems stem from faulty drivers, which can also lead to poor performance. 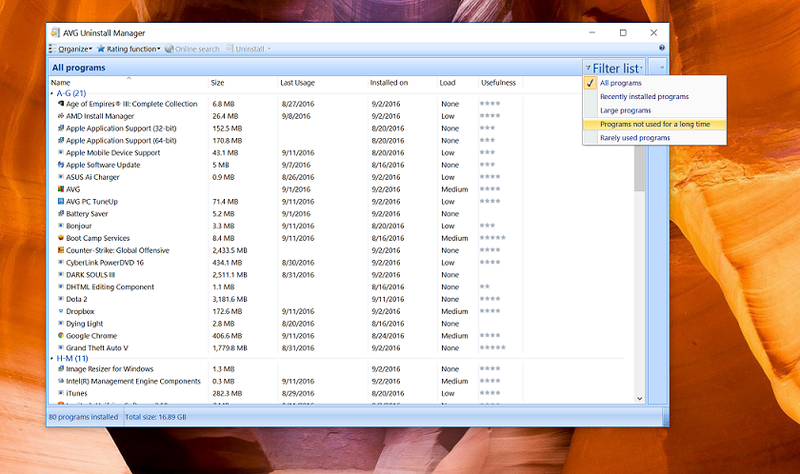 While Windows – usually – does a decent job of keeping most drivers up-to-date, you should still keep an eye on three main driver types to make sure devices are running at peak efficiency. These are video cards, soundcards/soundchips, and chipsets. As you hunt for new drivers, these three are the ones you want to ensure get updated and which will improve the quality time you spend with your PC. Driver hunting first stop: Windows Update! 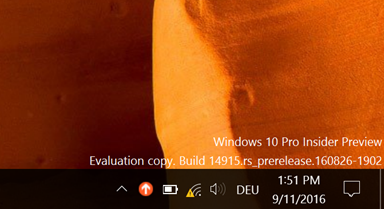 The built-in Windows Update does a pretty good job of detecting and downloading device drivers. They may not always be the latest, but they tend to work alright. To make sure you’re up-to-date: click on the Start button and then on the little cog icon. Go to Update & Security. 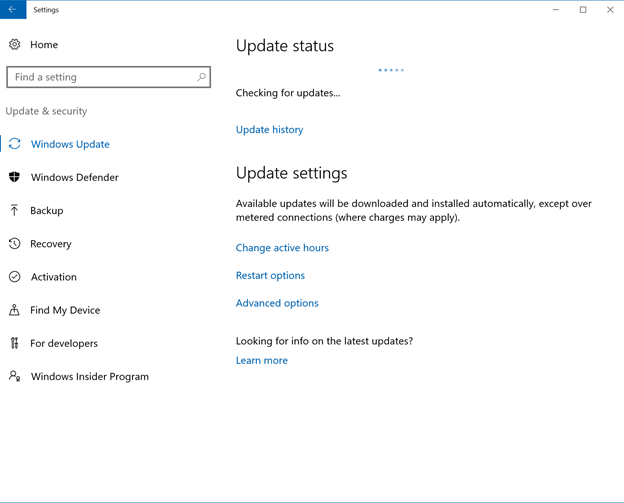 Click on Check for Updates under Windows Update. 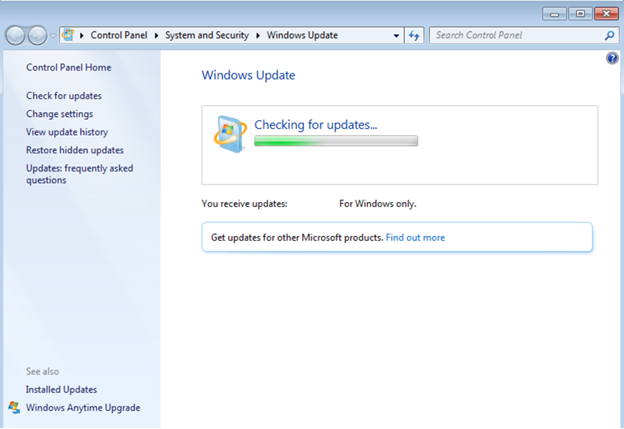 Under Windows 7, open the Control Panel and click on System and Security and then go to Windows Update. The companies that made your PC or peripherals (e.g. 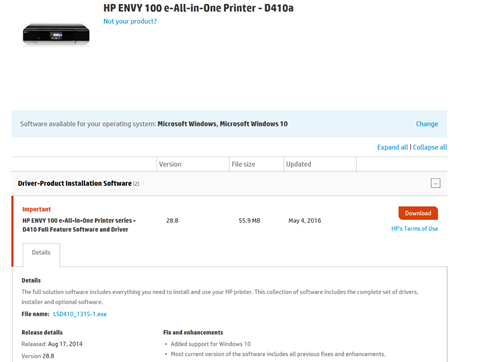 scanner, printer, webcam) almost always have drivers available for download. Click on Browse for a product, then on Desktop & All-In-Ones, then Alienware, and finally Alienware Area 51-R2. On the left hand-side, click on Drivers & Downloads. Again, you’ve got the choice of using an automated driver updater or picking the drivers yourself. I suggest doing it yourself because it gives you an overview of how old or new these drivers actually are. Do note that not ALL companies do a good job of keeping their download sites up-to-date. Dell is a mixed bag. While the Intel drivers for my mainboard were relatively up-to-date, the graphics drivers were hopelessly outdated. So this driver is from June 21st, version number is 353.82 (I know, the number is hard to decipher and decimal oddly placed – I’ve marked it for you). At the time of writing this article, that makes it nearly three-months old — which is ages in driver time. Since the driver is old, I headed to the chip maker. These are from August 30th (11 days before the writing of this article) and have the number 372.70 (vs. 353.82). Given versions are counted in the hundredth’s decimal place, that means NVIDIA has turned out nearly 1900 driver versions compared to the one on Dell’s site. Each version likely fixed bugs and improved performance. Does this mean you should avoid the PC manufacturer’s site? No, just pay close attention to the date. If the driver is more than a few weeks old, chances are you’ll find a more recent one on the component maker’s site. Increased frame-rate per second (FPS) in games. For example: The NVIDIA release 372.70 boosts FPS in Battlefield 1 open beta and provides support for more than two graphics cards in Deus Ex: Mankind Divided. Fewer crashes: Did you know that over 80% of blue screens in Windows Vista (back in January 2007) were caused by buggy graphic drivers? Things have gotten much better. But there are still occasional freezes and quirks based on driver issues. Smoother interfaces and browsing: Windows 7, 8, and 10 rely heavily on your graphics card to display animations — and so do some GPU-heavy applications such as video and photo editing software. Using the latest drivers ensure that your operating system and its applications run as smoothly as possible. Download the latest official NVIDIA drivers here. Download the latest official ATI Radeon drivers here. 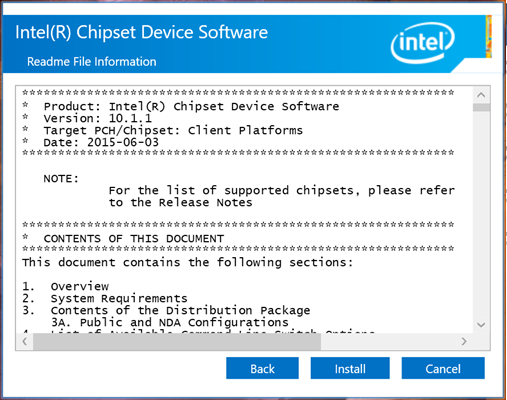 Download the latest official Intel HD and Intel Iris graphics drivers here. Crackling or poor sound quality? Get the latest driver. In many cases, your graphics driver handles the audio over HDMI. So if you’ve updated your graphics driver, have a listen to see if you’re covered. If not, your sound chip will likely come from Realtek or Creative Labs (click either to go directly to their driver sites). These drivers make sure that your motherboard, your CPU, your Ethernet, and other basic components work together. Most chipsets come from Intel, so you’ll find most drivers here (officially) and often newer ones at Laptopvideo2Go (make sure to go to the latest page on the thread). Many pages such as Laptopvideo2Go or StationDrivers, and some manufacturers, like AMD and NVIDIA, offer Betadrivers – which are early releases of drivers still in testing. Sound dangerous? It used to be. But these days most publically available beta drivers have already been tested and are usually quite stable.